Forest — is a national treasure! Russia — is the great forest empire! 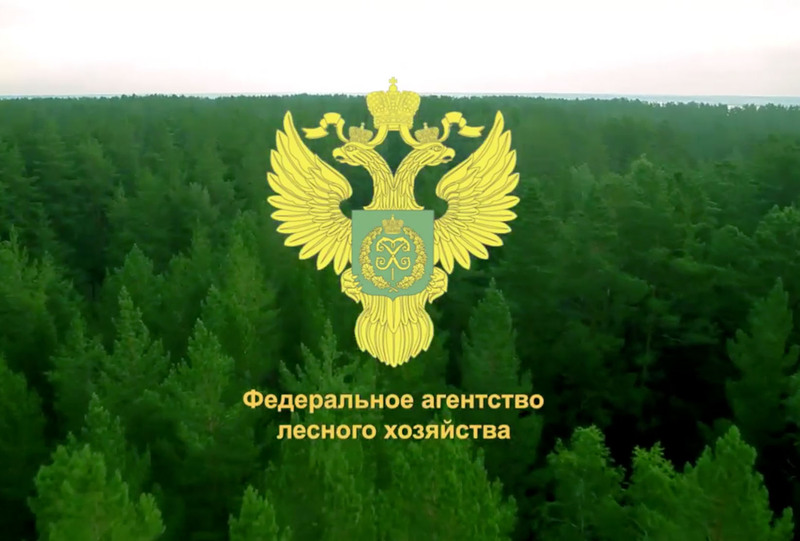 We are the first in the world for the area of forests. 1/5 of the world's forests are in our country.